Join the Roxy crew at the 2018 Snowtunes music festival on the 31st of August and 1st of September at Jindabyne Snow Resort. 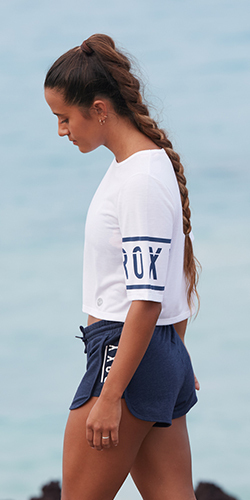 Find the Roxy Make Waves Move Mountains tour van where we will be joined by some of our favourite athletes and influencers across the weekend; Torah Bright, Emily Arthur, Teigan Nash, Kath Ebbs, the City Beach team and more. Australia’s ONLY music festival in the snow returns to the pristine shores of Lake Jindabyne, at the base of the Thredbo and Perisher alpine resorts. Returning this August over two huge nights of festival vibes by the fire, Snowtunes features some of the hottest Australian and International music acts. Check out the line up below. Designed so you can stay on the slopes all day and party all night! Open Air Stage, Jindabyne (Snowy Mountains) NSW.